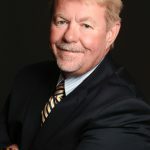 In previous article we discussed the importance of working with qualified sales prospects in order for the band in your Slingshot sales process to properly tighten before launch. If objections are not handled properly the Slingshot band will break or release too soon. Handling objections with finesse and grace will allow the band to release with just the right tension thereby closing the sale. When Objections are handled properly the process is like a rocket taking off. Prospects will have two types of objections. Those voiced as objections, while in reality are the prospects way of asking for reassurance and clarification. Throughout the Slingshot sales process it is critical to remain calm, patient, and focused. Remember, people buy from people they know, like and trust. Above all be authentic while handling objections. Prospects know when your trying to pull one over on them. 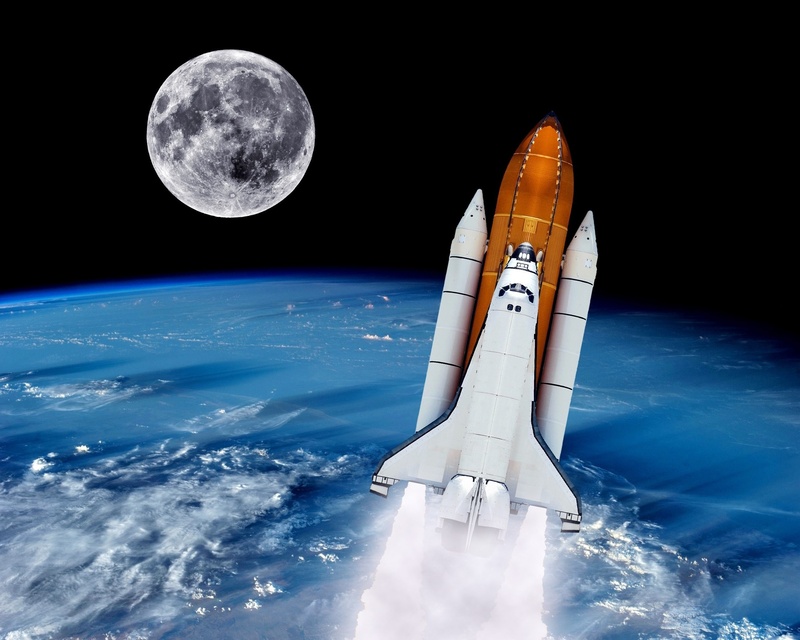 While handling objections properly is literally like watching a rocket ship take off. 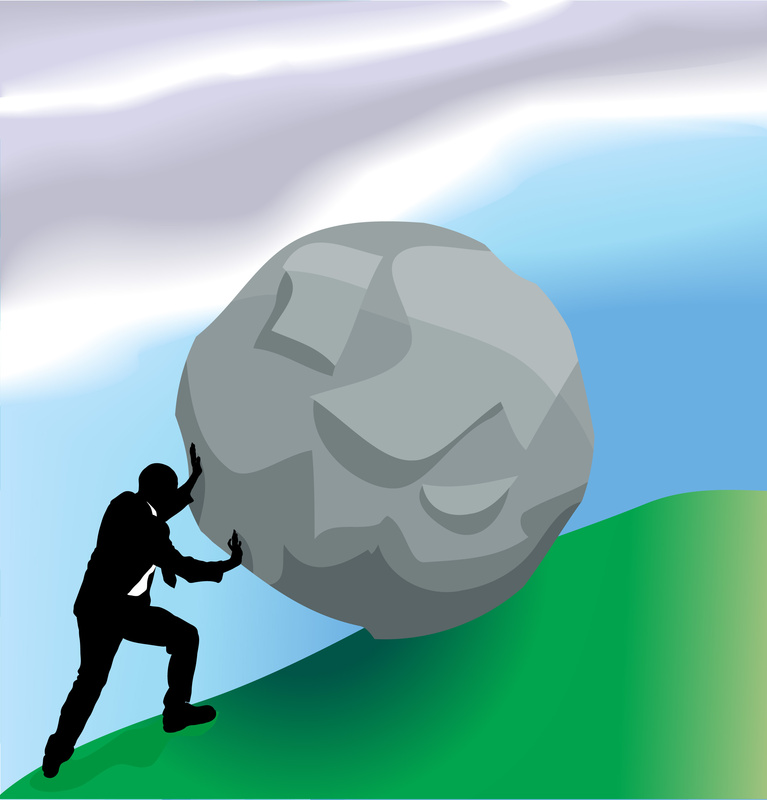 When objections are not handled properly your life become like the Greek god Sisyphus forever pushing a rock up a hill. To keep the band tight and ready for release it is important to answer questions in a forthright manner. It’s also of to continue inquiring with a prospect where they are in the buying process. This includes asking them to be open and honest if at any point their plans have changed. This helps both of you from wasting each others time.